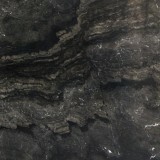 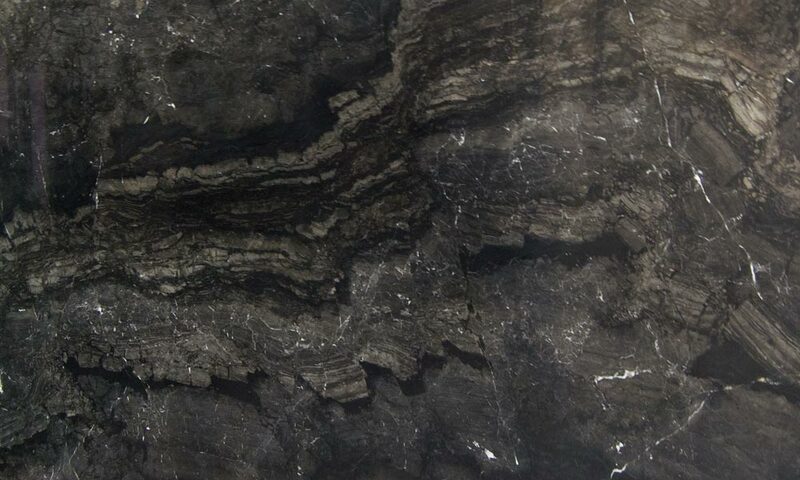 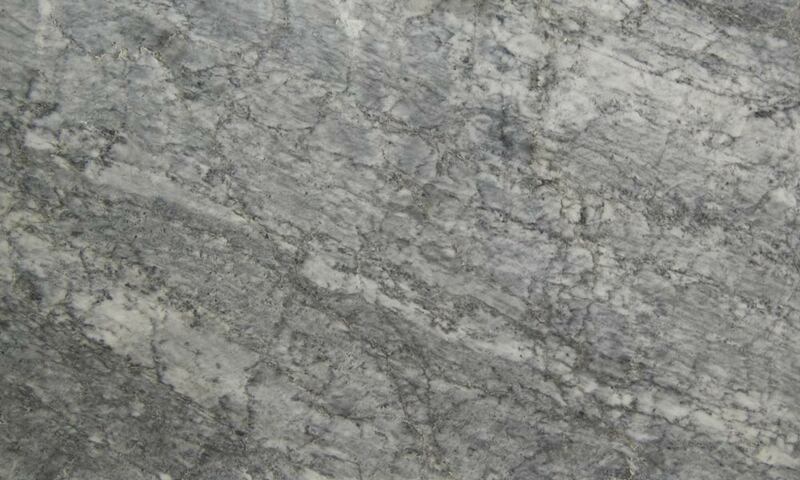 Metamorphic stone which is primarily composed of dolomite and calcite. 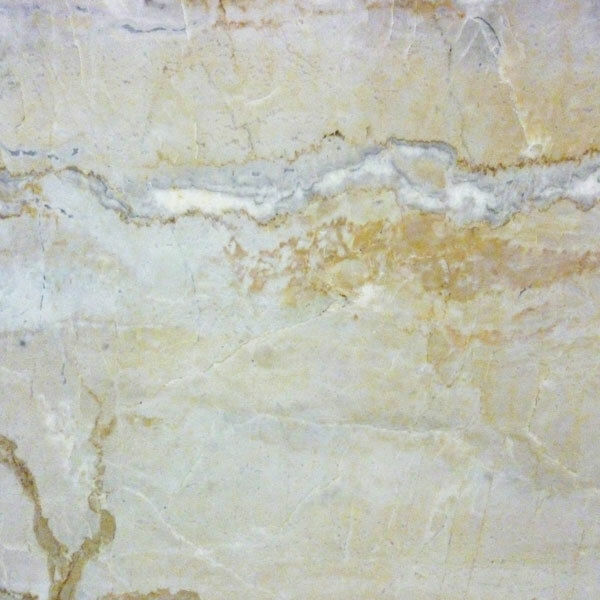 Marble is vulnerable to acid and should be stored inside. 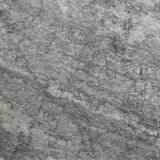 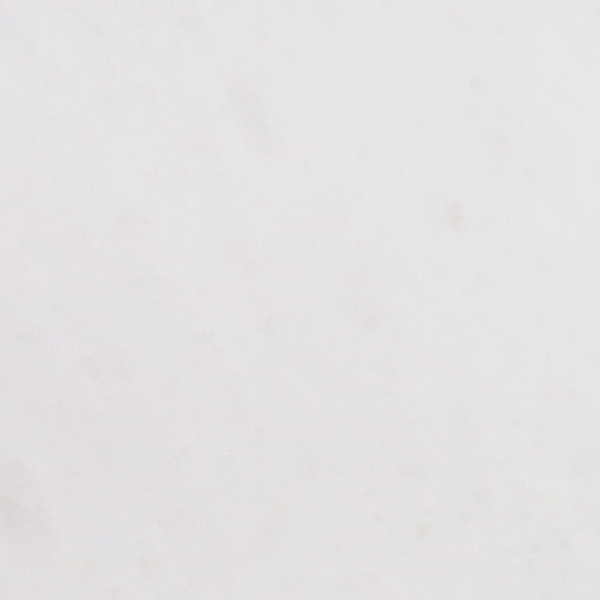 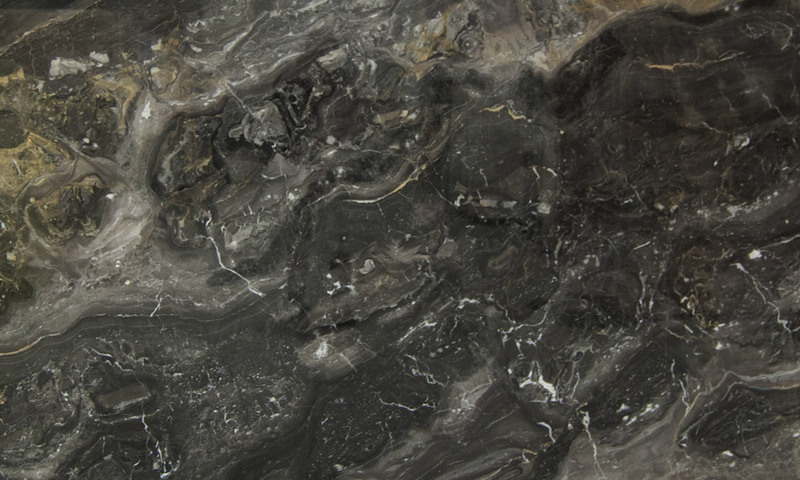 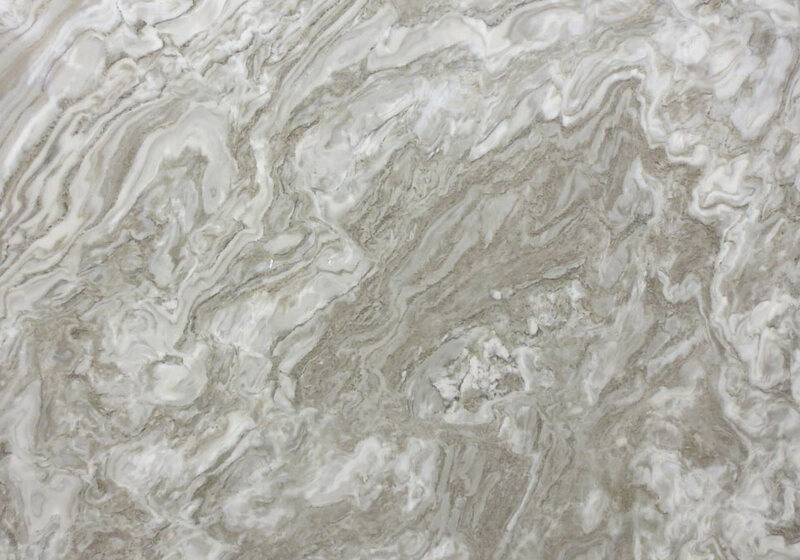 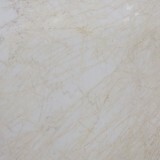 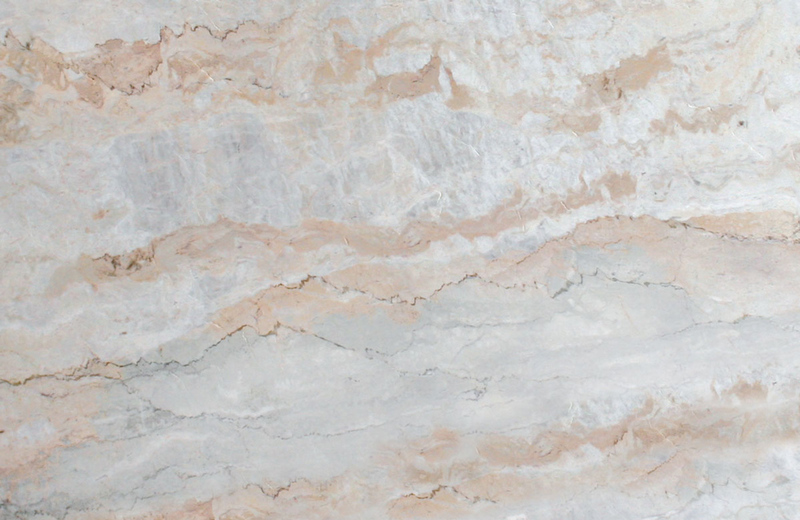 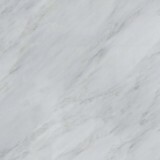 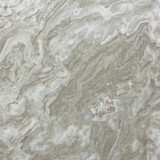 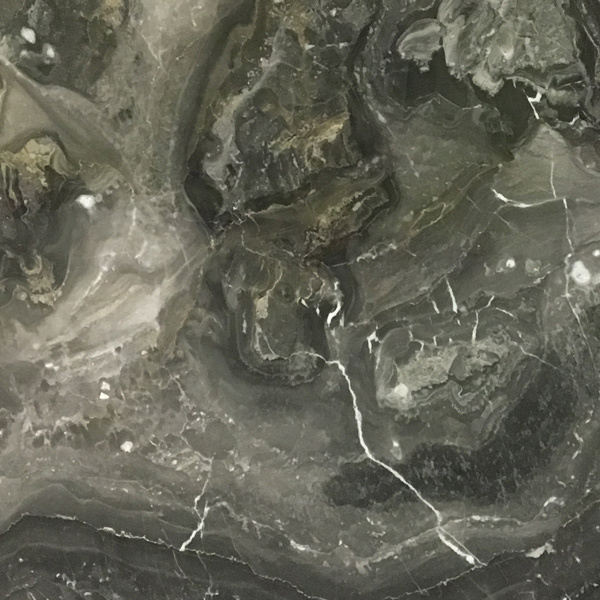 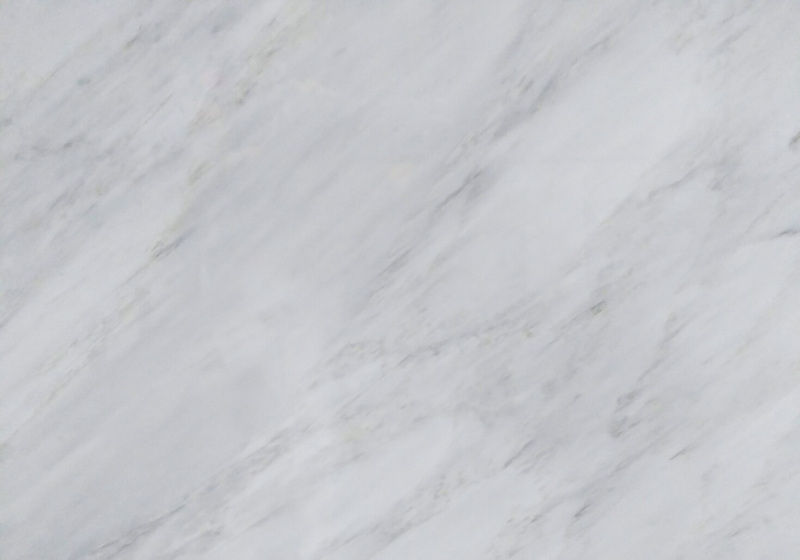 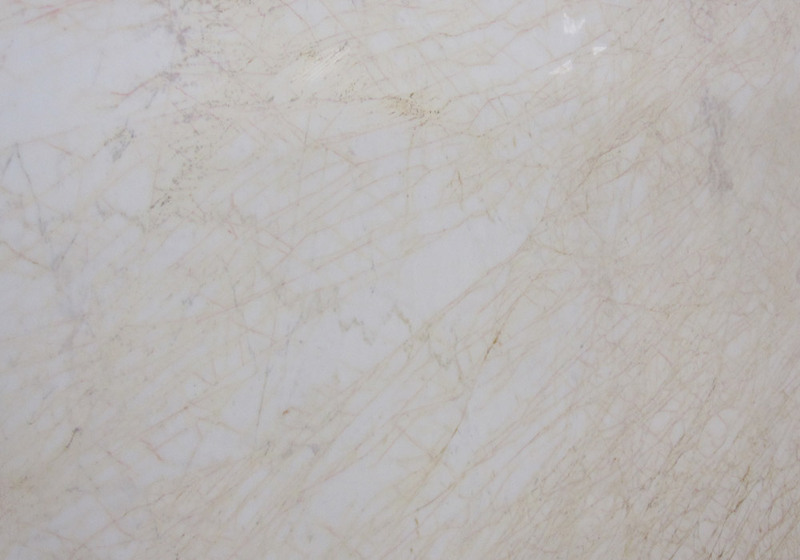 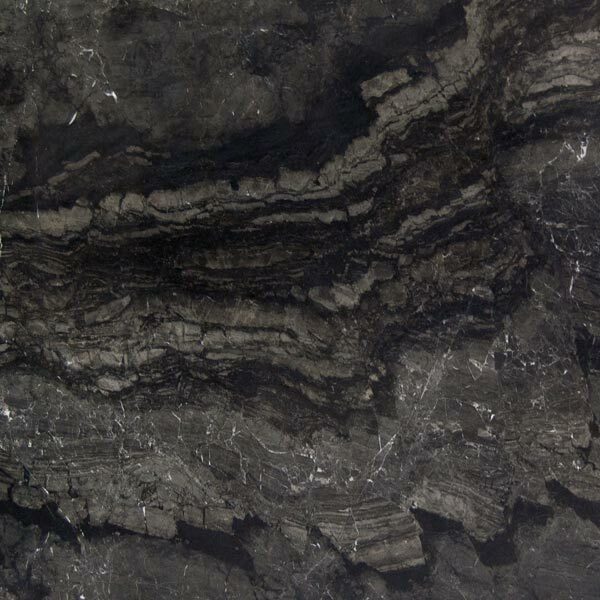 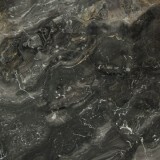 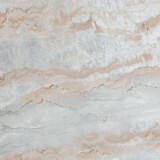 It is easy to stain and dry veining, fissures, pitting are common in all marbles. 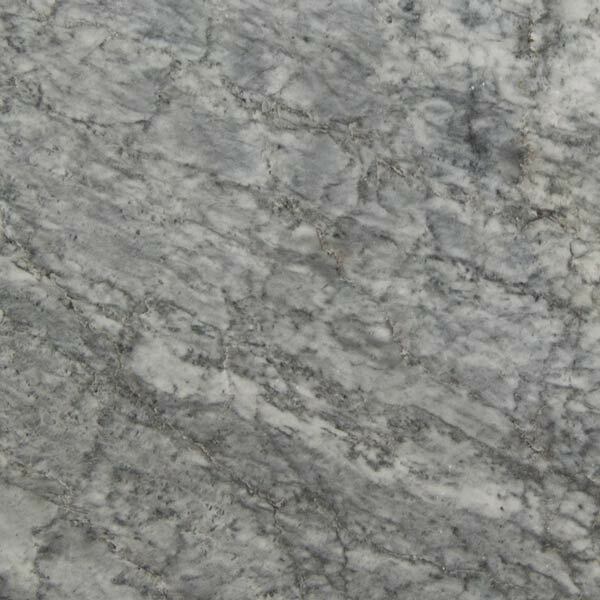 The use of it in a kitchen requires careful consideration.